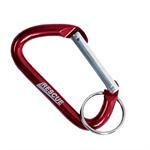 These handy little alumium carabiners are great for a multitude of non - life supporting uses. Gear attachment, key rings, etc. 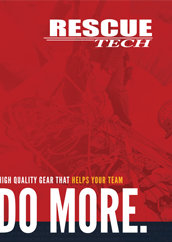 NOT FOR RAPPELLING, RESCUE, MOUNTAINEERING, OR ANY LIFE SUPPORT USE Assorted Colors. 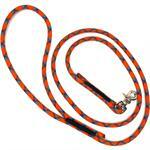 The RescueTECH 6 ft Rope Dog Leash is made from durable recycled rescue rope that ensures it will last a long time. At the end of the leash we use a rust proof search line swivel trigger snap to ensure your pet remains connected at all times.